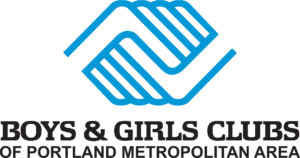 Boys & Girls Clubs of Portland Metro is honored to be one of sixty-seven Boys & Girls Clubs in Washington, Oregon, northern Idaho, Montana and Alaska to receive funding to help feed children during the holidays. 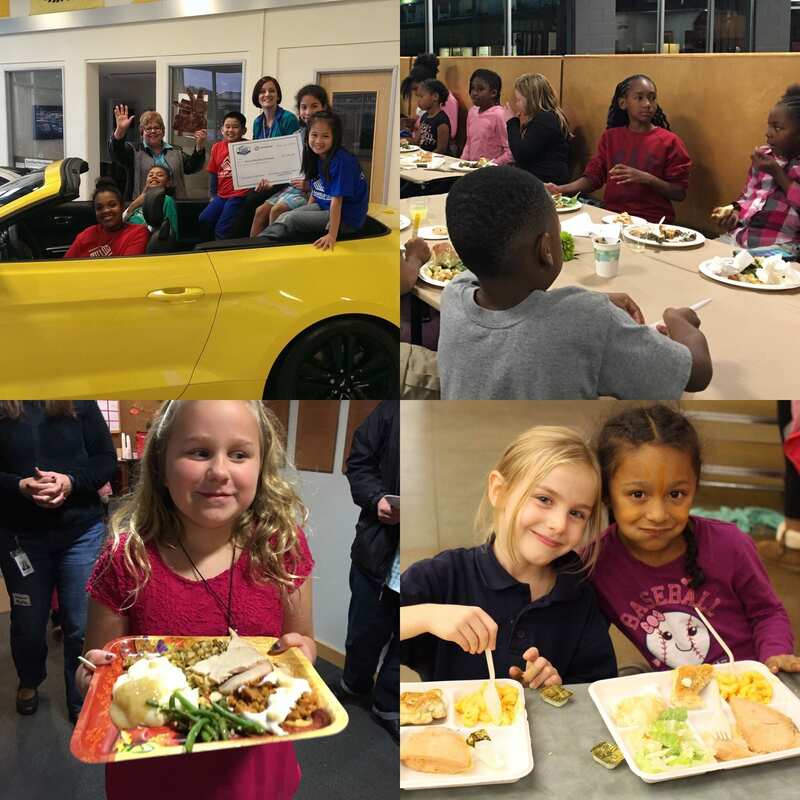 This year, the Ford Motor Company Fund and local Ford Dealers donated more than $100,000 to the Boys and Girls Clubs in the Northwest in response to the increased demand for nutritious meals during the holidays, when many children lose access to school nutrition programs. It is estimated nearly 24% of children are unsure how their next meal will be provided. Clubs across the five-state region received Ford Fund grants ranging from $1,000 to $1,200 as part of the Ford Focus on Child Hunger campaign. This donation expands the previously launched campaign and increases the number of children who benefit from this hunger initiative. The money will be used to provide meals and snacks at the Clubs during the holiday season. With holiday school closures, the Boys and Girls Clubs see a seasonal increase in the number of kids needing services.